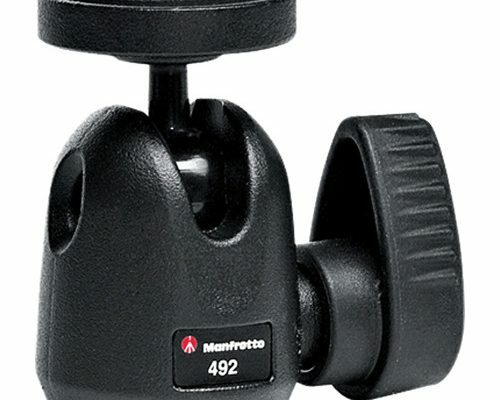 The Micro Ball Head is a must-have piece of equipment for any keen photographer. Versatile, user-friendly, and made to last, this multi-purpose photographic accessory is purely designed for compact cameras or lighting accessories. 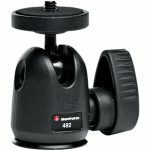 Featuring a single locking knob, this tripod head allows you to pan for full 360° and scope between a +/-90° tilt. The intuitively designed lock offers greater freedom of movement so you’re sure to get that perfect shot when the moment strikes. It can also carry up to 2kg of gear for added versatility. 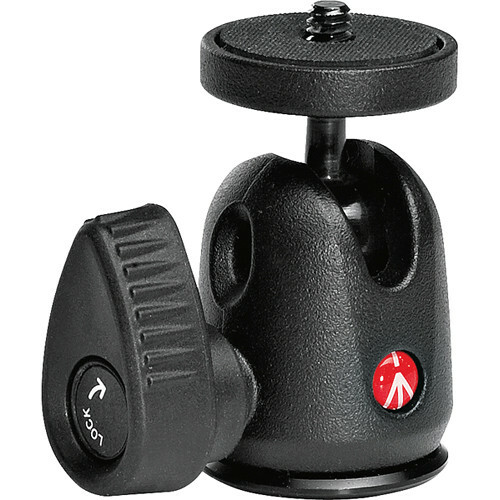 Made from durable and reliable aluminium, the quality ball head features a comfortable 35mm platform. Complete with universal attachments such as a 6.35mm platform attachment and a 9.5mm female attachment at the base of the ball, you’ll be ready for anything. Compatible and practical, the Micro Ball Head simplifies any shoot.